Accelerated Procurement Services is an independent distributor and procurement specialist for hard to find and obsolete semiconductors and electronic components, located in Concord, North Carolina. 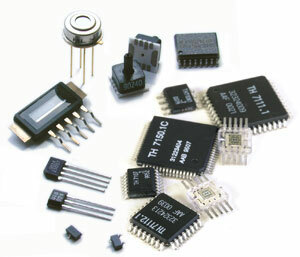 Founded in 2002, we have over 13 years experience in the electronics industry. Our customers are world wide and include OEMs, contract manufacturers, brokers, independent distributors and professional engineers. Our absolute commitment to quality, consistency and customer service is at the core of what differentiates us.